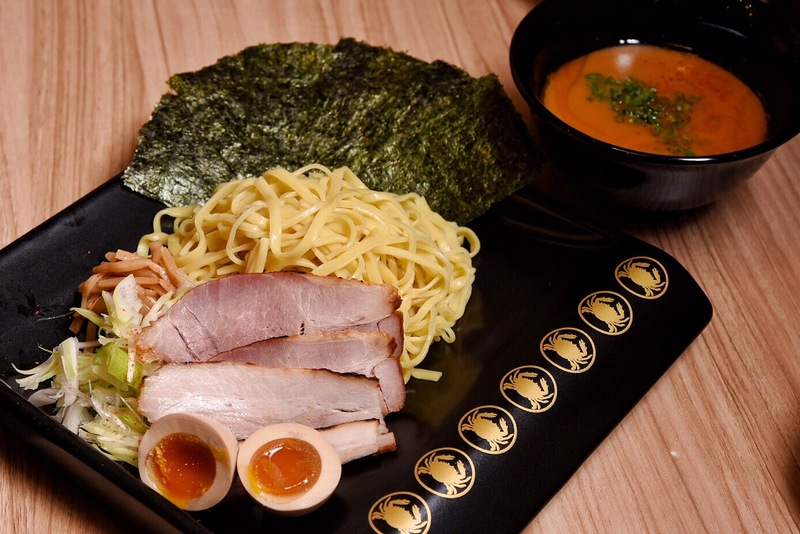 Ramen Keisuke strikes again with their all new CRAB Ramen (cue for screams) at Orchard Cineleisure today，soon after the success of Lobster King that opened at Clark Quay 2 weeks ago! 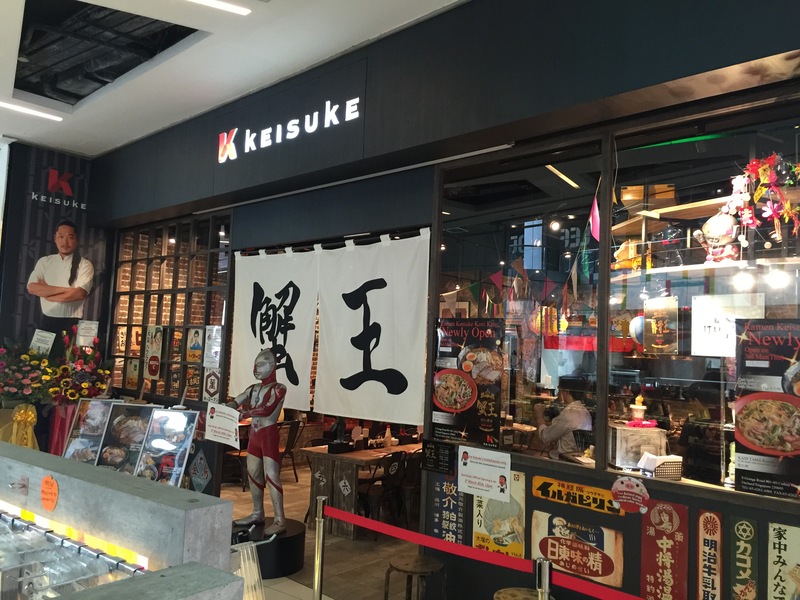 Located at level 1 of Cineleisure with a cosy space of 30 seaters, we spotted a brand new design in this outlet, since there’s no 2 similar Keisuke in Singapore, from menu to interior wise. 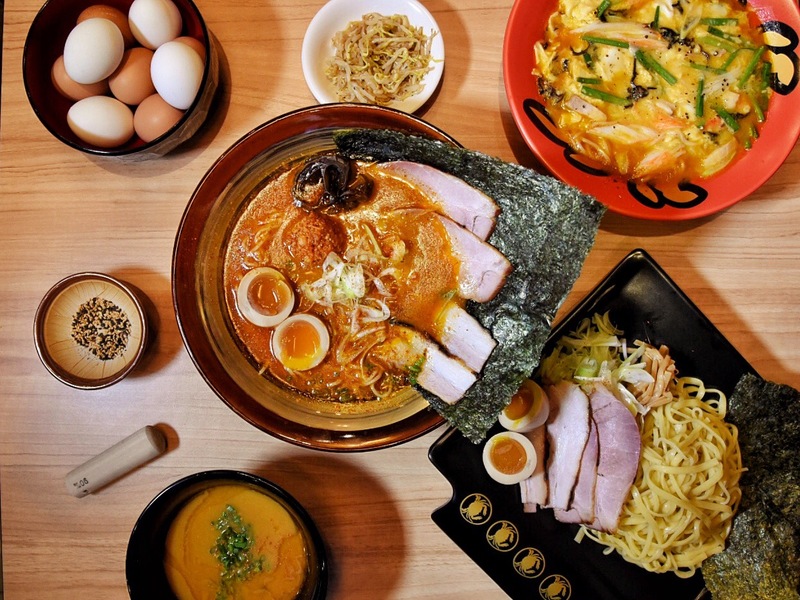 Kani (means crab in Japanese) offered 5 new ramen selection: Clear Soup, Rich Soup, Spicy broth, Kani Tama (fried omelette), Tsukemen (Dipping noodles). A similar method of ordering was used across all Keisuke outlets: An order chit sheet for us to tick tick tick all the selection we want. Our favourite was the Spicy broth with all toppings ($18.90). Unlike the lobster broth, the Crab ramen wasn’t as overpowering, yet there’s a tinge of seafood freshness. Oishii! Not overly spicy to mask the taste of the broth, the combination was pretty spot on. We loved the texture of the Kani Tama ($13.90) with a thick, fluffy omelette on top! The soup was creamier with a difference in texture with the omelette in it. 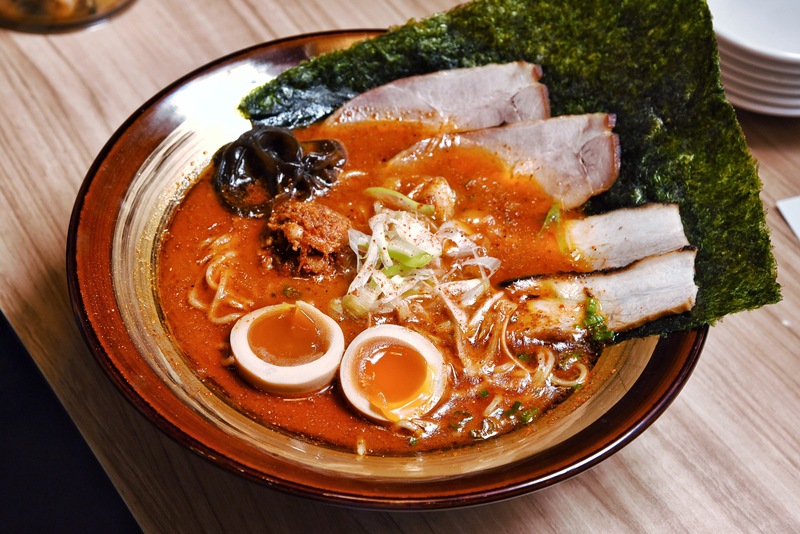 Strips of crab stick could be found in it, so it’s still technically a crab ramen haha. Something different at Kani King is the Tsukemen (Dipping noodles), made from 4 different types of noodles: thick, thin, straight, curly for a texture difference. The dipping sauce was made from a richer broth and it’s not meant to be drank on its own. Instead, dip the noodles into it and SLURP LOUDLY as a form of appreciation. Ignore the weird stares from neighbouring table though. Jio your friends there for a late night supper after movie in town, because they will be opened till 2am on Fri and Sat night!